Mariah Carey. Singer, songwriter and universally acknowledged for her love of all things luxurious. 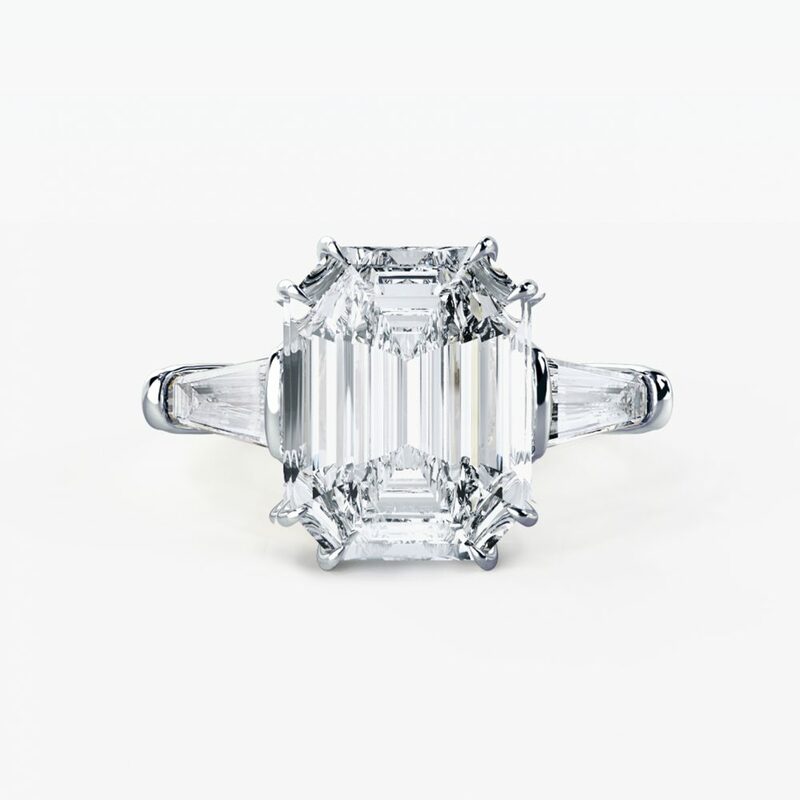 So, it was no surprise that her now fiancé, James Packer, chose to propose to her with a 35-carat emerald cut diamond platinum engagement ring, flanked with tapered baguettes. 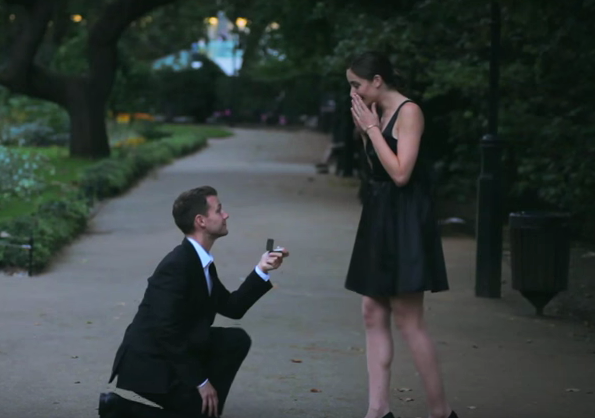 Emerald vs Tsavorite: which is the green gemstone for you? 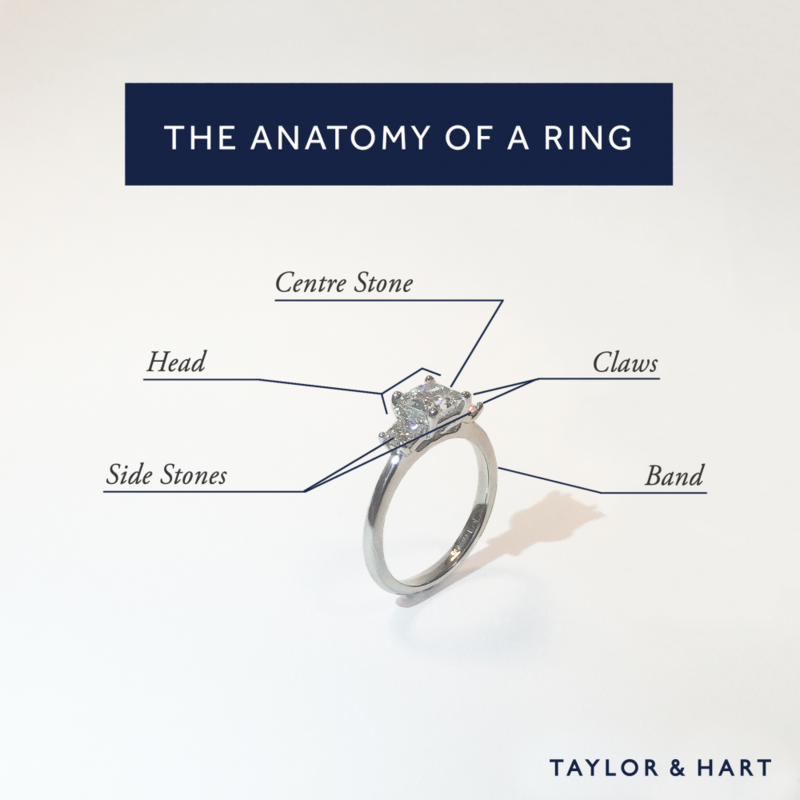 If you’re interested in a green gemstone, you will discover that there are many which all provide different benefits. 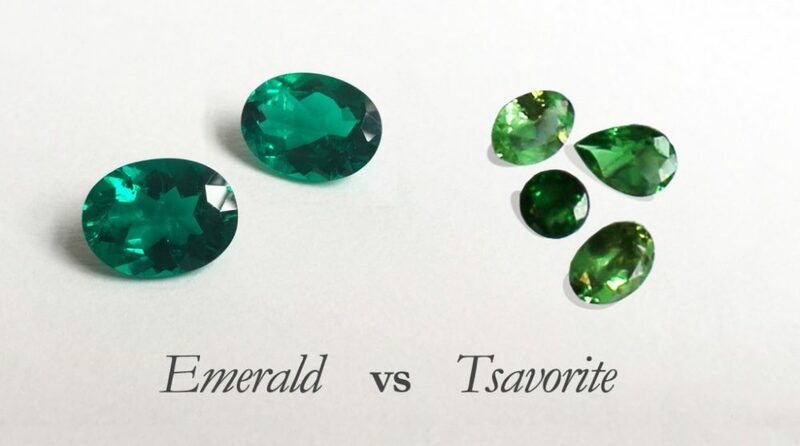 We’re taking a look at the advantages of emerald vs tsavorite which share a few similarities.